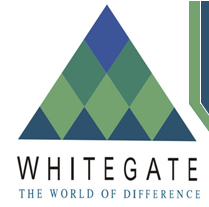 Welcome to WGDC - the Whitegate Development Corporation. Through our website you can learn about who we are, what we do and how you can be a part of our work. Our role is to regenerate and attract new development to the Whitegate area that includes the communities of Newton Ground, St. Pauls, Dieppe Bay, Parsons, Saddlers, Harris and Belle Vue. Already they are great places to live, relax and play and they're about to get better. 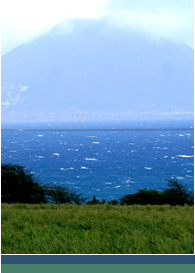 The Government of St. Kitts and Nevis has designated Whitegate as a growth area. This means more houses, more jobs, more income, more facilities and more opportunities. Take a tour of our website. We'd love to hear what you think of it, and what you think of what we are doing. We hope you get a sense of what we feel is important - the people who make up the communities of Whitegate.